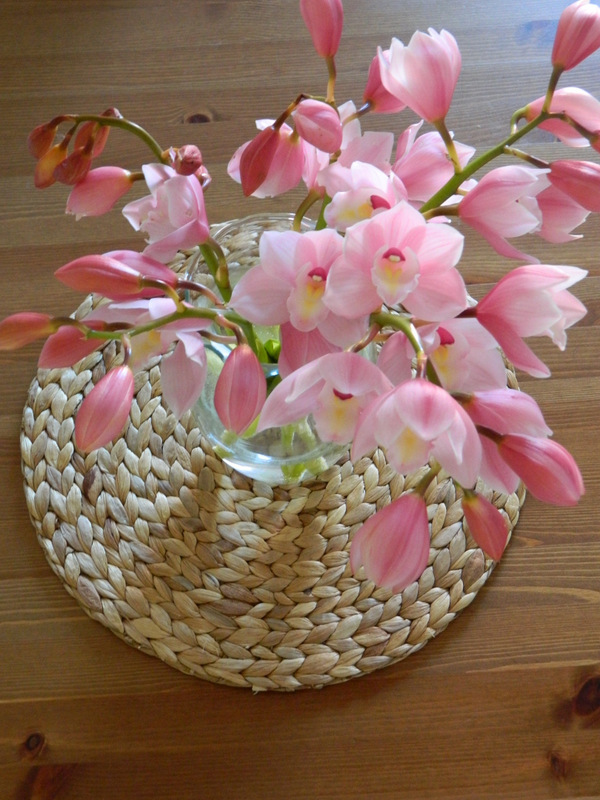 These are orchids from my garden. Can you believe it? All year round my orchid plant goes unnoticed; standing quietly in a secluded section of the garden, but when winter arrives it definitely shows its presence delighting us with the most stunning blossoms. My husband cut some for me and this is what I have adorning my table right now. They are so breathtaking... don't you agree?